Hey everyone!! I’m excited to announce that my friend, J. Ramirez, will be releasing his debut novel “My Dark Side” for Kindle this coming Sunday, September 22nd. I had the pleasure of being one of his beta readers and getting to read “My Dark Side” at it’s rawest state was a real treat for me. He has created some incredible characters and the hard work that J has put into his novel truly shows through. 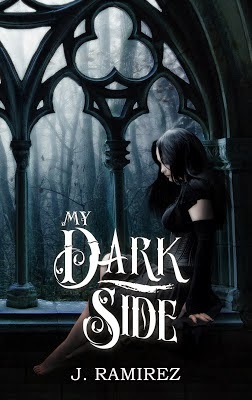 “My Dark Side” is a beautifully written gothic novel about a young girl - Scarlett Verandia - who is moved across the country by her mother, taken to a town she knows nothing about, and brought into a life she’s forced to come to grips with. Scarlett finds herself knee-deep in curses, magic and mystery....with only a few people she can trust and more questions running through her head than answers. This novel takes you through the ups and downs of being a gothic girl stuck in a prom queen environment...with jaw dropping twists around every corner! The last thing Scarlett Verandia wanted was to move across the country, leaving her soul mate behind. However, with nightmares plaguing her every night, she couldn’t help but think a change of scenery might help. When she arrived at Cold Spring, everything seemed quiet and peaceful, but as she learned more about the town and discovered a journal over a century old, her nightmares were only the beginning. All of a sudden she was having visions, learning of curses and being prepared for something which she did not know. 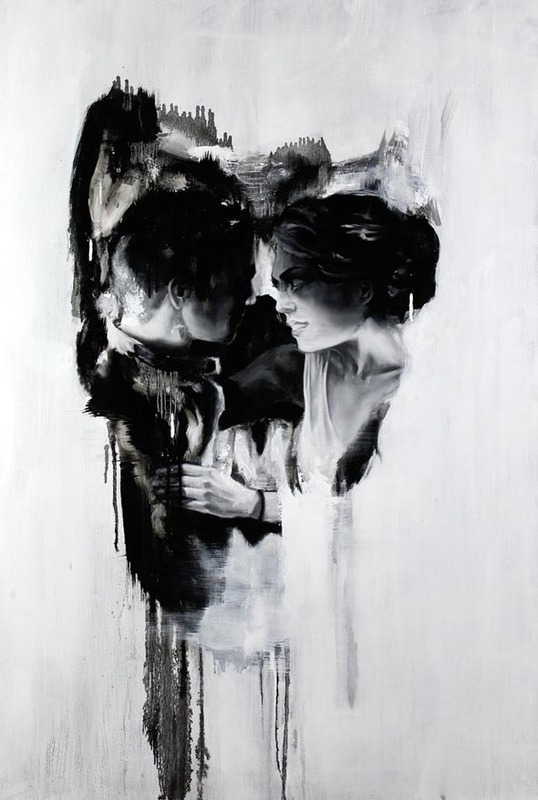 With strange abilities manifesting within her, she learns her life may be in danger, and the only way to survive would be to embrace her dark side. Look for this amazing book in the Amazon Kindle store this Sunday and please check out my friend, the talent behind the novel, J. Ramirez!! !